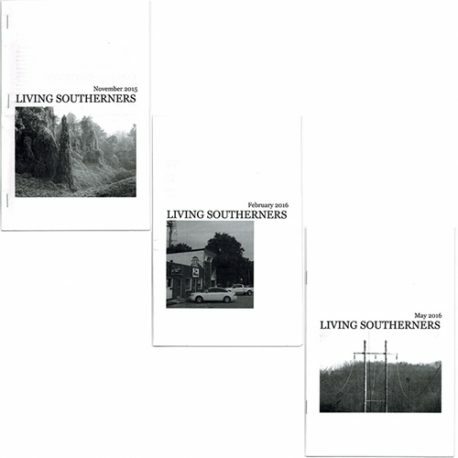 Living Southerners Variety Pack - Stay Kind! Personal and impersonal writing about the American South. Old issues from 2015-2016. 3 in each pack. 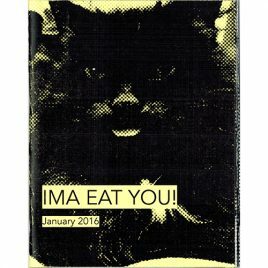 Essays by J. Wu and others.